Less than one-third of Americans use a 401k as part of their retirement savings plan. Do you have the savings you need to prepare for the future? Maybe you do not yet have a 401k but are thinking of opening one, or maybe you already have a 401k but are not sure how to maximize its benefits. With a 401k strategy, you will get the most out of your retirement savings account. Ready to learn how to make a 401k work for you? Keep reading to learn more! 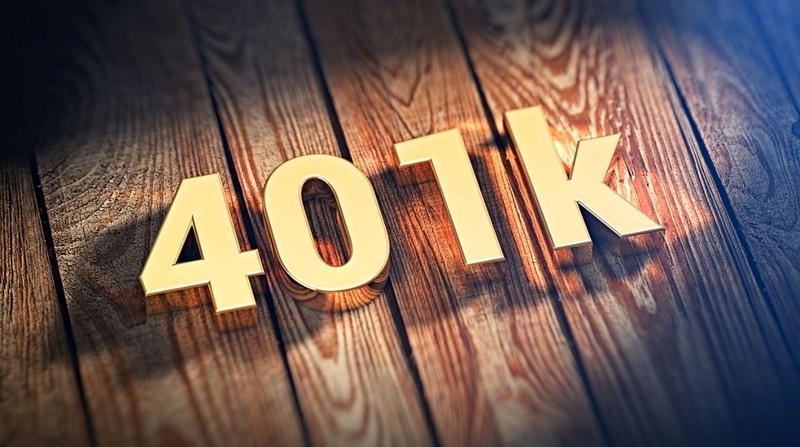 Many people, even those who already have one, do not fully understand what a 401k is. One reason so many people do not have one is that their employer doesn't offer one. It becomes much easier to manage your 401k investments if you understand this kind of account. Your 401k is an employer-sponsored retirement savings account. Although there are other ways to save for retirement on your own, this kind of account comes with some unique benefits. When you sign up for a 401k, a part of your paycheck automatically gets taken out and placed in your 401k investment account, and you can choose where and how that money gets invested. While it might seem painful to shrink your paycheck in exchange for retirement savings, this automated method makes it easy to stay on top of putting money in your retirement account. The 401k developed as an alternative or supplement to pension accounts, which are less common than they once were. When pensions became more expensive, many employers transitioned to the 401k option instead. Now that you know the basics let us take a look at how to maximize your 401k savings with some smart tactics. One of the nice things about a 401k is that you can set it up and never think about it again. However, while it is nice to know that your retirement savings happen automatically, you will get more out of it if you are more hands-on with your approach. While you don't need to look at your investments all the time, having a check-in period every few months, or even once a year, makes good financial sense. At this time, you can see if enticing new investment options are available, or if your funds are thriving in their current investments. Do not move investments around too often, but you will want to make sure you have a healthy mix of investments, so all your eggs are not in one basket. Checking your account periodically lets you see how things are going and make changes as needed. The days of staying with one company for your entire career are all but over. But what do you do with that company 401k when you switch jobs? Withdrawing your money each time you leave might seem like a good idea, but you can end up paying steep tax penalties. When you add money to your 401k, you are contributing tax-free. But if you take money out before you reach age 59 1/2, you will need to pay not just income tax, but an early withdrawal penalty of 10 percent. You may be able to rollover the funds into an IRA or your new company's 401k and avoid the penalty. When you withdraw early, you are also removing the chance to earn compound interest that will grow your account faster. Try to put your money in the account and leave it there. It is never too early to start saving for retirement! Starting earlier can translate to an exponential amount of savings. If you are only contributing the minimum amount, you are not getting the most out of your 401k. Add a higher percentage of your paycheck to the account, either manually or by signing up for an automated raise in 401k savings offered by your employer. Try to contribute at the highest available rate, as much as you can. If you get a raise, for example, immediately sign up to put more of that money into your 401k. Among the investment options in your 401k account, some have more fees than others. Those fees can quickly eat into your retirement savings. Try to find low-cost investments that also make good financial sense. If you can't find any low-fee options, talk to your company's HR department about making changes. Many companies offer an employer-matching option if you contribute a certain amount. Once you meet that amount, your employer will also contribute the same amount to your retirement account. That is free money your employer is giving you, so why not take advantage? Many employers offer financial training in addition to 401k options; this might include anything from online webinars to in-person sessions with financial experts. There is no reason not to take advantage of free financial advice. You can't lose anything since you are not paying for it, and chances are good that you will gain at least one valuable piece of information from the experience. In addition to the traditional 401k, some employers now offer Roth 401k savings plans. With a Roth, you are paying taxes before you contribute, so you won't need to pay taxes when you cash out. This can make budgeting in retirement easier, especially if you are likely to reach a higher tax bracket later on. 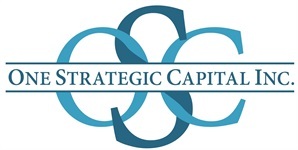 Ready to Take Control of Your 401k Investments? With this 401k strategy, you can retire with more money; it just takes a few small changes to grow your retirement account. Are you looking for more retirement planning advice? Learn more here and see how we can help you today. Investing involves risk -- including the potential for losses. Please talk to a licensed professional regarding your specific situation before investing.